Got itchy eyes and an alternately stuffy and runny nose? Feeling like allergy season seems to start earlier and end later? It's true that due to climate change, there's more pollen in the air—and for a longer time—than there used to be, according to the American Academy of Allergy, Asthma, and Immunology and the Environmental Protection Agency. (In the past, pollen season ran from April to mid-October. Now, depending on where you live, it can linger from February to November.) And pollen counts are expected to double by 2040, notes AAAAI. That’s a problem for the 6.5 percent of American adults and 7.5 percent of children with hay fever—allergies to pollen from trees, weeds, and grasses. Research has found that 80 percent of those with seasonal allergies report moderate-to-severe symptoms that significantly impair their quality of life. Here’s what to know about the latest treatment recommendations and what you can do to keep your seasonal allergy symptoms to a minimum. • Take a bedtime shower. This helps wash off pollen that’s collected on your skin and hair during the day so that you're not literally sleeping with allergens. • Vacuum regularly. This can help pick up stray pollen particles that float into your home, as well as allergens such as pet dander and dust mites. CR's tests found that some vacuums with regular filters sucked up similar amounts of dander and dust as those with high-efficiency particulate air (HEPA) filters, and some were just as good at keeping these small particles from blowing back into the air. 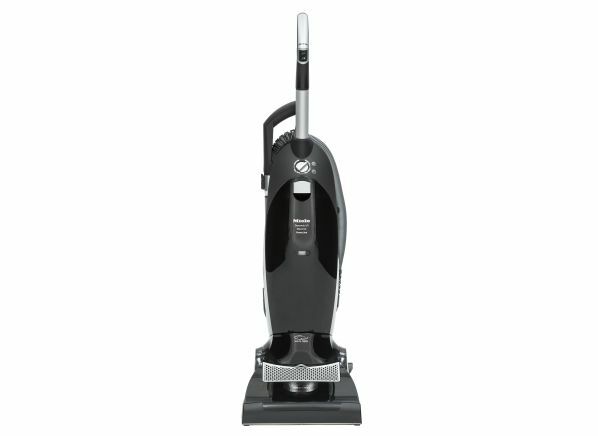 (See more on our vacuum tests here, and a few product picks below.) Have someone else do your vacuuming, and avoid bagless vacuums, which can stir up dust when you empty them. Allergen avoidance techniques may not always be enough. Here's the rundown on common medications and when it's appropriate to consider them. Stick with what’s known as a “second-generation” antihistamine: cetirizine (Zyrtec and generic), fexofenadine (Allegra and generic), and loratadine (Claritin and generic). They're less likely to cause sedation than older antihistamines, such as chlorpheniramine (Chlor-Trimeton Allergy and generic); clemastine (Tavist and generic); brompheniramine (Dimetapp and generic); and diphenhydramine (Benadryl Allergy and generic). 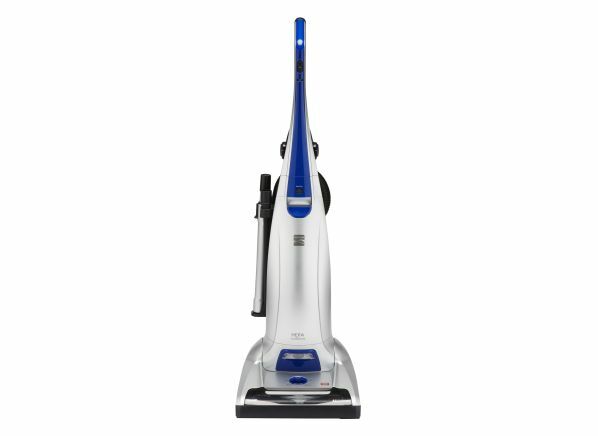 If you're looking for a vacuum that can help keep your indoor air cleaner, a bagged model (since bagless models can create a dust cloud during emptying) with a HEPA filter and an excellent emissions rating from our testers may be a good option. Consider the two potential picks below, or read more about the best vacuums for people with allergies.